Today marks the feast of Pope Saint Leo the Great. As his title indicates, he has been much beloved by Catholics for centuries, and for good reason. A simple Google search of this successor to Saint Peter reveals his outstanding contributions to the kingdom of God during his lifetime. He diligently fought against several widespread heresies, sought to uphold the dignity of all Christians in a socially vehement environment, and developed and explained theology regarding who Christ Himself is, who Mary is in relation to Christ, and the legitimacy of the papacy (no big deal). He is particularly well-known for his interactions with those who radically opposed him or Christianity in general. In seeking to be a worthy disciple and to promote peace within conflicting realities, Pope Saint Leo the Great was relentless in his benevolent outreach to those who hated him or what he represented. There are numerous stories detailing his success in diffusing tense political and religious situations simply by being willing to meet and dialogue with those who were viewed as a threat. In 2017, we would be wise to adopt Leo’s attitude from the 400’s. His outreach is just as relevant and necessary in our world today. 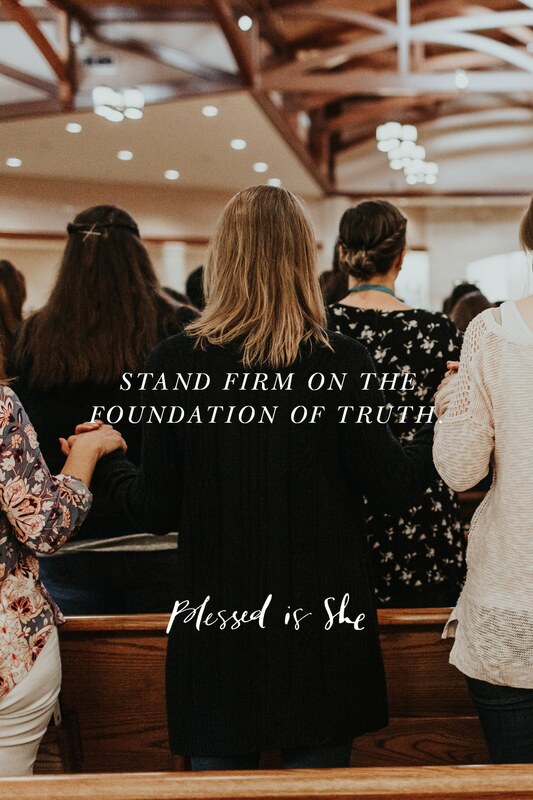 As Catholics, we are required to stand firm on the foundation of Truth while extending our hands in invitation to everyone else, yes, even those who detest or misunderstand that Truth. But it can be intimating to do this, right? Reaching out in love and understanding while being clear about and unwavering in our beliefs is a delicate balance, and one that is hopeless without the Lord’s grace. So let’s be in it together. Let’s make this a goal. The world does need each and everyone of us, believers, to reach out to some one and talk to them, with words, with actions, about the Lord, about his great love.